Why is one person depressed while another faced with similar events is spared? Can we clearly identify the cause of depression? There is no well-established cause, it is rather a combination of different factors that is, most often, the origin of this disease. Men and women are not equal before depression. Women are more than twice as likely to be confronted in their lifetime. This disease affects an average of one in ten men but one in five women . In addition, depression can appear more than once in a lifetime . While depression is more common among young adults (seven out of ten depressed patients are under the age of 45), it does not spare children or the elderly . If your child is sad, irritable, loses appetite or has poor school results in a sustainable way, it is important to consult a pediatrician or child psychiatrist to find out what caused these problems. Similarly, in the elderly, unjustified hostility is not necessarily a stumbling block, but may be a symptom of depression. Although the exact causes of depression are not fully understood, there are now many clues to assert that certain brain mechanisms are involved . Some symptoms such as sleep loss or, on the contrary, excessive sleep time, difficulty concentrating or the persistence of black thoughts find a biochemical explanation: they are abnormalities in the manufacture, transmission and the regulation of neurotransmitters . These impairments impact brain function (not its structure). An important distinction that reflects the reversible nature of depression . And to restore the proper functioning of neurotransmitters , antidepressant drugs have been proven. How do antidepressants work on neurotransmitters? In order to understand the role of antidepressants , it is important to revisit the classical mechanisms of the cerebral cortex . The brain is the center of control of the whole body, it is also responsible for our emotions, our memory and our intellect. To circulate all this information the brain uses "electrical" messages , called nerve impulses . Since the dendrites, they go to the cell body where they are treated and navigate to the synapses via the axon. Synapses are the areas of information exchange between neurons . At this level, the information is exchanged in the form of chemical messages . Chemicals called neurotransmitters are secreted and bind to specific receptors . At this level, a bad passage of information or an imbalance in some neurotransmitters may be partly responsible for depressions . Thus, researchers have been able to develop some drugs to modulate the concentrations of neurotransmitters : antidepressants . In childhood : disturbed relationships with parents, sexual trauma, first difficult experiences (associated with feelings of loss, loneliness, helplessness, guilt or shame), etc. In a more current period: trauma, grief related to the loss of a person, an ideal or an image of oneself, etc. Certain behaviors (intellectual, emotional, relational) as well as certain psychological modes of defense can favor the emergence and the maintenance of a depression . Thus, some people with depression express negative beliefs (feeling unable to do certain things) or only consider pessimistic perspectives , both for the world around them and for themselves. In these people, certain events of daily life, analyzed from their most negative angle, can automatically trigger a depressive state , without them being able to appeal to other more positive experiences. It is by acting on these problematic psychological mechanisms that psychotherapy intervenes on depression . People with close relatives who have suffered depression are two to four times more likely to be victims themselves. While many studies have attempted to identify a gene for depression, the most plausible hypothesis today is that many genes may have an influence on the onset of depression. 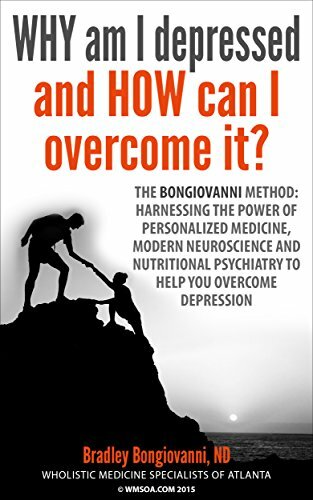 It should also be noted that this "predisposition" to depression is most often expressed only in the presence of a difficult experience in the past or adverse environmental factors . The use of alcohol or drug-related drugs can lead to interactions that favor depressions . Excessive alcohol or drug abuse may also be an attempt to mask a depressed state . Thus, the question remains: is the taking of these drugs the cause of depression or is it a consequence? Some disruptive events or excessive and permanent stress can lead to depression . Many conflicting studies attempt to determine the extent to which psychosocial factors can lead to depression. The partner's infidelity, a breakup, the loss of the husband … can be aggravating factors . According to some studies, traumatic events such as early loss of parents, family, work-related or serious illness can lead to depression. The importance of family support can protect against stress . However, other research refutes these links. Thus, the causes of the depressions remain, for the most part, assumed. A cause can not be precisely identified, but the prevailing hypothesis is that this disease is the result of multiple environmental, biochemical, hereditary and psychosocial factors. However, antidepressants, alone or in combination with psychotherapy , provide a therapeutic arsenal to treat nearly 90% of patients . In any case, the sooner the care is taken, the more effective the treatment. 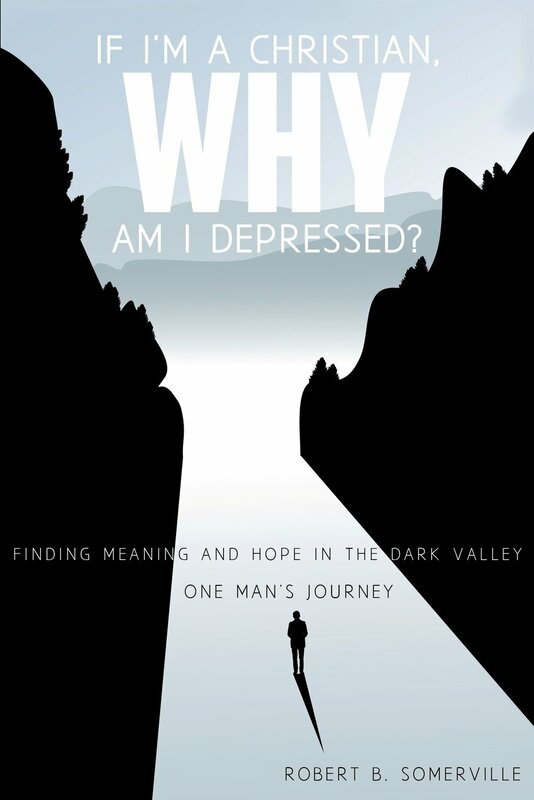 Article "What are the origins of depression? ", Www.info-depression.fr, consulted in October 2017.